BOSTON (Legal Newsline) — Massachusetts Attorney General Maura Healey announced June 7 that she has joined six other attorneys general in challenging the Environmental Protection Agency (EPA)’s decision to abandon its proposed ban on a toxic pesticide widely used on food consumed by infants, young children and pregnant women. WASHINGTON (Legal Newsline) — Environmental groups are suing the U.S. Environmental Protection Agency, alleging breach of duty and violation of federal law. 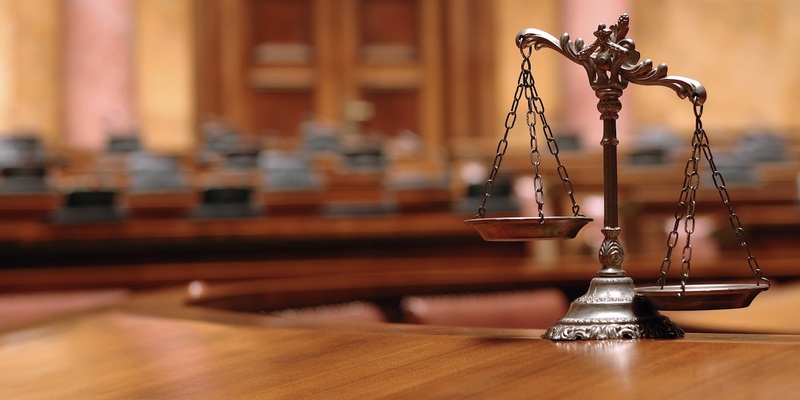 WASHINGTON (Legal Newsline) — The U.S. Department of Justice (DOJ) and the U.S. Environmental Protection Agency (EPA) announced May 23 the filing of a civil complaint in federal court in Detroit, against FCA US LLC, Fiat Chrysler Automobiles N.V., V.M. Motori S.p.A., and V.M. North America Inc. (collectively, “FCA”). WASHINGTON (Legal Newsline) — The U.S. Environmental Protection Agency (EPA) announced May 23 a 90-day administrative stay for the August 2016 New Source Performance Standards and Emissions Guidelines for municipal solid waste landfills. HONOLULU (Legal Newsline) — The U.S. Environmental Protection Agency (EPA) announced May 25 that Wonder Farm Inc. has agreed to settle allegations of misusing pesticides and violating worker safety regulations at its basil farm in Waianae, Hawaii, on the island of Oahu, by paying a $26,700 penalty. WASHINGTON (Legal Newsline) — The U.S. Environmental Protection Agency (EPA) announced May 25 that Administrator Scott Pruitt has signed a proposed rule aimed at postponing the date that companies would need to come under compliance with the effluent limitations guidelines and standards for steam electric power plants (ELG Rule). AUSTIN, Texas (Legal Newsline) — Texas Attorney General Ken Paxton announced May 19 that his office sent a letter to the U.S. Environmental Protection Agency (EPA) asking the agency to suspend, review and reconsider Obama-era EPA regulations that Texas challenged in 12 lawsuits. TOLEDO, Ohio (Legal Newsline) — An environmental law group is suing the U.S. Environmental Protection Agency and officials, alleging violation of federal law. WASHINGTON (Legal Newsline) — The Department of Justice, the U.S. Environmental Protection Agency (EPA) and the Texas Commission on Environmental Quality announced May 17 that Vopak Terminal Deer Park Inc. and Vopak Logistics Services USA Inc., have agreed to settle allegations of violating federal and state clean air laws. BALTIMORE (Legal Newsline) — Environmental groups are suing the EPA, alleging violation of federal law. WASHINGTON (Legal Newsline) — U.S. Environmental Protection Agency (EPA) Administrator Scott Pruitt announced May 9 that the EPA has signed a proposed rulemaking to approve North Dakota’s application to implement and enforce its own Class VI Underground Injection Control (UIC) program. PHILADELPHIA (Legal Newsline) — The U.S. Environmental Protection Agency announced May 11 that Potomac Electric Power Company will pay $54,000 after allegations of violating hazardous waste regulations at its maintenance facility in Washington D.C.
PHILADELPHIA (Legal Newsline) — The U.S. Environmental Protection Agency announced May 11 that Reliance Treated Wood Inc. will pay $69,000 after allegations of violating hazardous waste regulations at its wood treatment facility in Federalsburg, Md. WASHINGTON (Legal Newsline) — Two Oakland environmental groups are suing the EPA administrator, alleging breach of duty and violation of federal law. 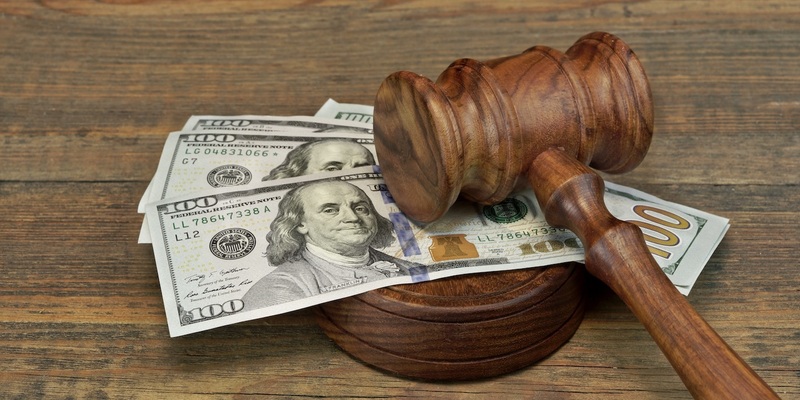 LOS ANGELES (Legal Newsline) — The U.S. Environmental Protection Agency (EPA) announced May 4 that it has reached settlements totaling more than $201,000 with three companies that had allegedly violated California’s Truck and Bus Regulation. SACRAMENTO, Calif. (Legal Newsline) — California Attorney General Xavier Becerra announced April 26 that he has joined a coalition of 16 attorneys general in urging Congress to protect critical ozone air quality standards. BOSTON (Legal Newsline) — A construction company and the Massachusetts Department of Transportation (DOT) will pay $21,600 over allegations that they violated a construction permit and caused excessive stormwater discharges into local rivers. 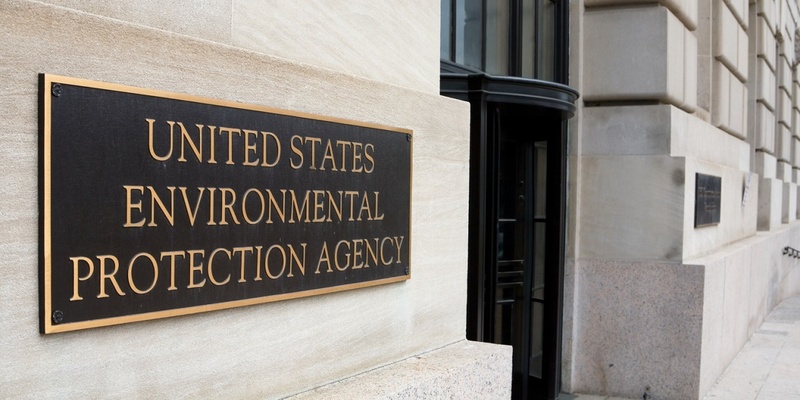 WASHINGTON (Legal Newsline) — The U.S. Environmental Protection Agency (EPA) announced March 31 that Administrator Scott Pruitt has signed a proposed rule that will further delay the EPA’s Risk Management Program (RMP) Amendments. This decision allows the EPA to have more time in completing the amendment process.